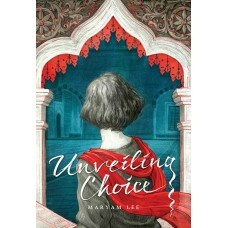 'What people need to understand is that the hijab can be both liberating and oppressive, depending o..
“ Wahai Nabi, katakanlah kepada isteri-isterimu, anak-anak perempuanmu; 'Hendaklah mereka melabuhkan..
'Di rantau Indonesia, nama TJOKROAMINOTO, atau nama penuhnya Haji Umar Said Tjokroaminoto (1882-1934..
**Please Note** To benefit from membership privileges you must first purchase membership to convert.. 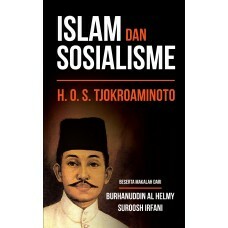 Author: Dr. Mohd Asri Zainul Abidin New Pb343 pp. 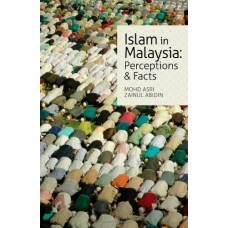 Subjects: Religion, Malaysia Condition: Good Publi.. 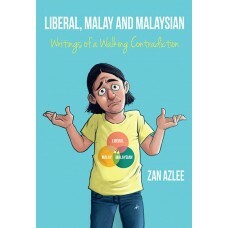 Author: Zan Azlee 212 pages, paperback Subjects: Memoir, Malaysia Condition: Good Publisher: Ger.. Copyright © 2018, GB Gerakbudaya Enterprise Sdn Bhd (637869-A). Powered by Mices Technology. All Rights Reserved.